What kind of car are you shipping? Where are you shipping your vehicle from? When are you shipping your car to Alaska? There will always be a bunch of different things that factor into the price of shipping your vehicle. One of those variables that remains pretty consistent is the type of car that you are shipping. The model of car that you are shipping will play a considerable role in your final price to ship. If you are shipping a bigger vehicle to Alaska, then your price will be at least a little bit higher. The reason for this is that larger cars weigh more, and this will end up causing the truck that your car is being carried on to use more gas during the transport process. Bigger cars also require more labor to maneuver on and off of the carrier. So, a large SUV will cost more to ship than a regular sedan would. When you are shipping your vehicle to Alaska, the distance from the point of pick up to the drop-off at the port will play a very important role in determining the final price that you need to pay. All vehicles shipped by Alaska Car Transport are shipped from the port in Seattle. So, if you are shipping your car door-to-port, then your car will be picked up at your door and it will then be shipped on the ground to Seattle. If you are close enough to Seattle, you could drive your car to the port which will save you some money on the shipment. However, you will need to spend money on gas and transportation home after your car is dropped off. 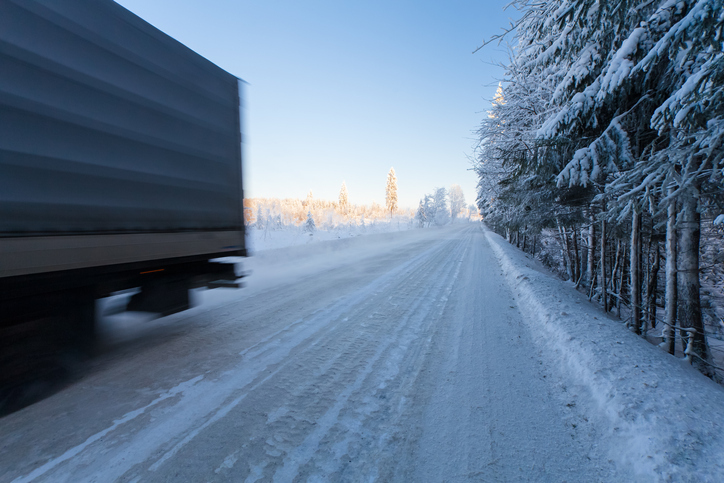 The season that you are shipping your car during will also play a role in the cost of shipping your car to Alaska. Seasonality plays an integral role in the determination of price for your car shipment. If you ship during the summer, fuel prices will be higher and so will demand for car shipping. Each of those facts would lead to mild increases in prices. How soon you need your car shipped will also be a significant factor in the determination of your final price to ship. If you need your car shipped extremely soon after getting your quote, then you will likely face higher prices. Think of it this way, a carrier will need to go out of their way to get to you to pickup your car on short notice, thus they will want a higher price. Try and book several weeks in advanced if at all possible. For Alaska, you can ship to a bunch of different ports. So, you will want to choose the port closest to where you will be staying or living so that you can minimize the amount of travel needed to go pick-up your car. These quote prices were calculated for a shipment in April 2019. They were calculated exactly one month before the shipping date. For all the quotes, a 2019 Nissan Altima was used. Every quote was for door-to-port shipment to the Anchorage port. For normal sized cars in most areas in the country, it will cost you somewhere between three and four thousand dollars to ship your car to Alaska. Keep in mind though, that this price could change based on the variety of factors mentioned above including season, fuel prices, demand and more. Remember, you should always be able to get a free quote from any of the auto transport companies that you are considering using for your shipment. It is almost always as simple as visiting their website and using the quote form that they provided.